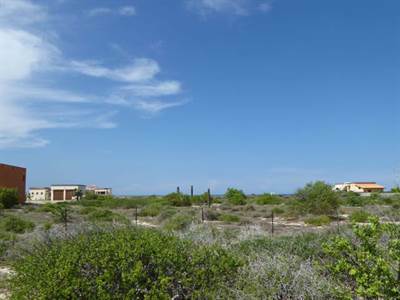 in Lighthouse Point , La Ribera Announcing a price drop on Lighthouse Lot C-140, a lot / land. Now FOR SALE USD25,000 . Price Reduced!